WARNING! LPM 2013 moves to Brancaleone! 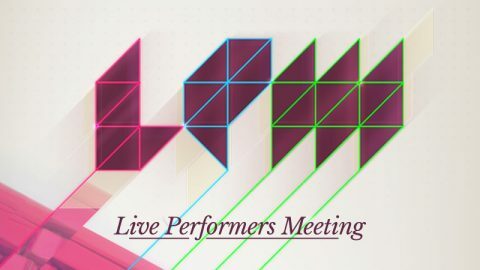 The thirteenth edition of LPM Live Performers Meeting will be held at Brancaleone and not at Sapienza University, as in the initial program. A new location to host 547 artists from around the world, a crossroads space of alternative musical, visual and performing arts culture.